Long after my mother had seemingly lost all of her language skills to Alzheimer’s disease, I happened upon her leafing through a magazine, looking at pictures and reading the headlines aloud. 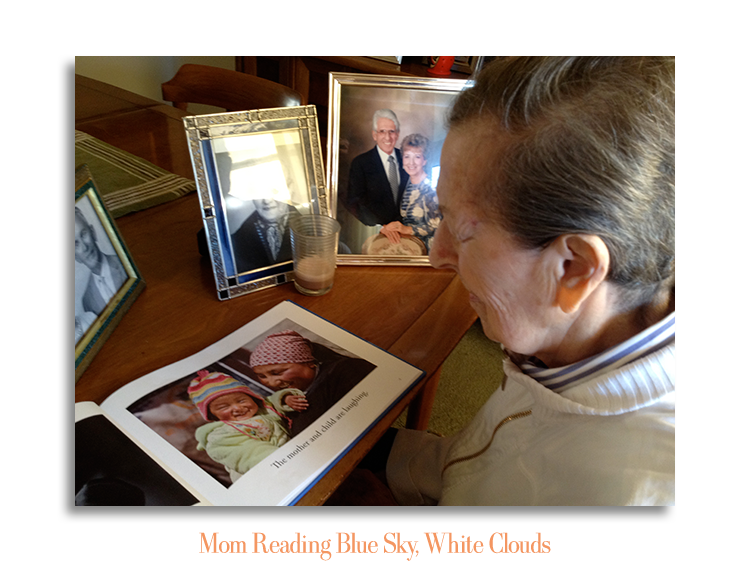 “Mom can still read!” I thought, and vainly went in search of a simple picture book designed for people suffering with dementia. L’Chaim! 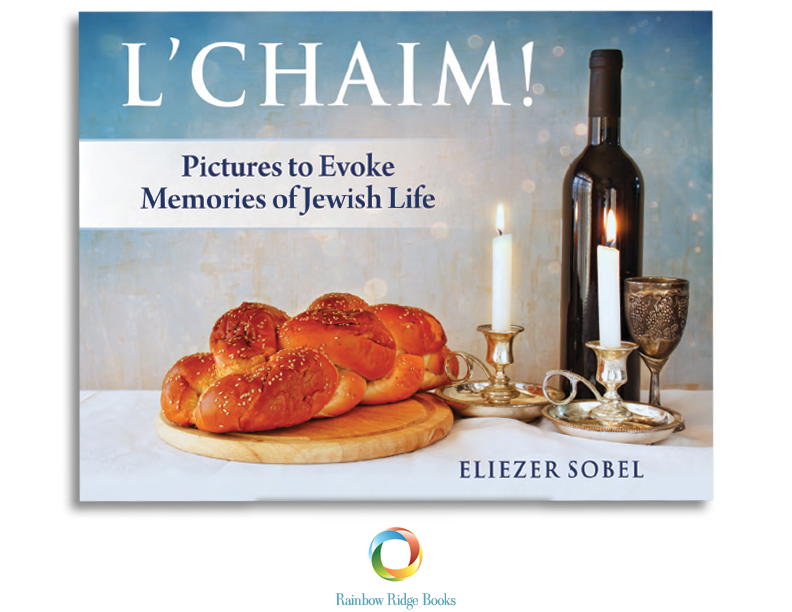 is specifically geared for use with Jewish dementia patients, and contains beautiful imagery that is unique and precious to Jewish life, along with short, easy-to-read captions in big print, requiring no memory to enjoy! It is dedicated to my dear father Max, 92, in deep gratitude for his tireless care of my mother for nearly 13 years. Sadly, several years ago, on their 67th anniversary, Dad tumbled headlong down a stairwell and suffered a near-fatal brain injury. Overnight, he joined Mom in needing full-time, at-home care. I hope that this offering will evoke memories, stimulate stories and conversation, and provide my father and countless others like him all over the world with many tender moments of joy and connection with their loved ones. 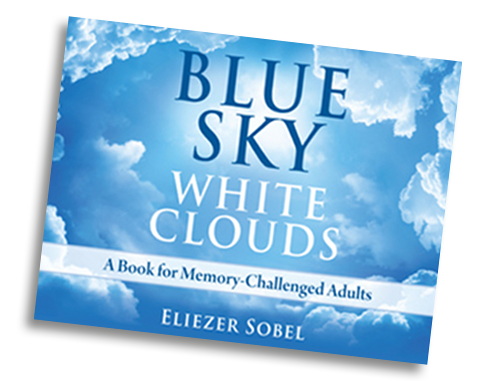 ELIEZER SOBEL is the author of Blue Sky, White Clouds: A Book for Memory-Challenged Adults (Rainbow Ridge Books, 2012), the first of this series of picture books designed for adults suffering with Alzheimer’s disease and other forms of dementia. Sobel was the former publisher and editor of the Wild Heart Journal and The New Sun magazine. He blogs for PsychologyToday.com and his work has also appeared online at The Daily Beast, The Huffington Post, Reality Sandwich, Family Caregiver Alliance, the Alzheimer’s Reading Room, and numerous others sites. 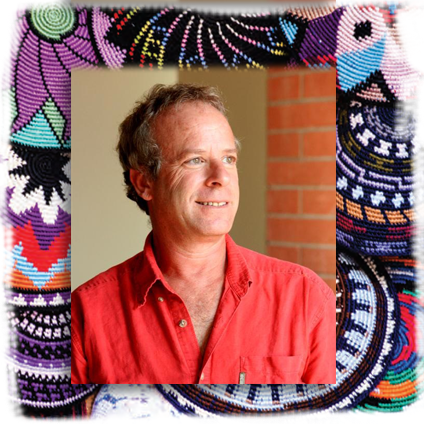 He has led intensive creativity workshops and retreats around the United States, is a certified teacher of the 5Rhythms™ movement practice, has served as a hospital chaplain and nursing home volunteer, a high school teacher, the music director of several children’s theater companies on both coasts, and once endured a short-lived career as a pizza-delivery boy. 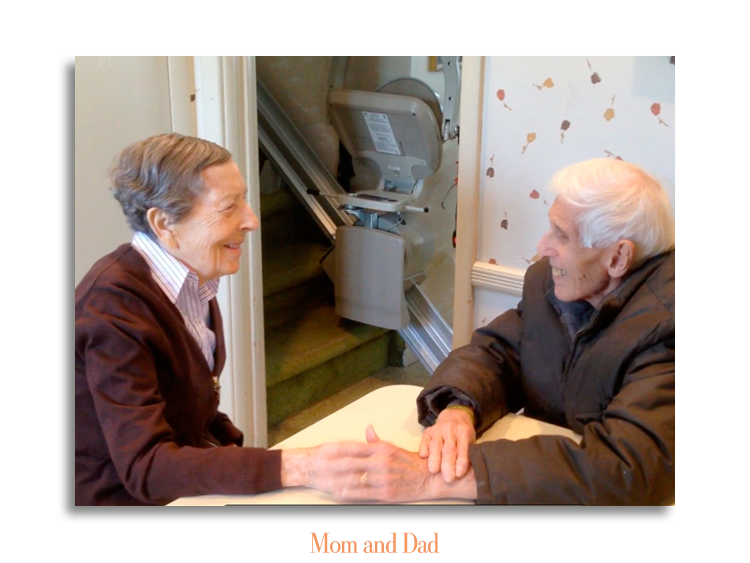 As of late, Eliezer and his wife, Shari Cordon, are primarily engaged in helping care for their elderly parents. — Rudolph E. Tanzi, Ph.D.